Creating a “Dream Home” wouldn’t be complete without those finishing touches. Interior design is, as some may say “The icing on the cake” and are the fine or maybe grande details that gives your home a character and individuality. “Garuda Design” is a luxury interiors design company ran by owner and curator Suzanne Garuda, that most may recognise as one of the head judges on popular BBC show ” House Of The Year”. 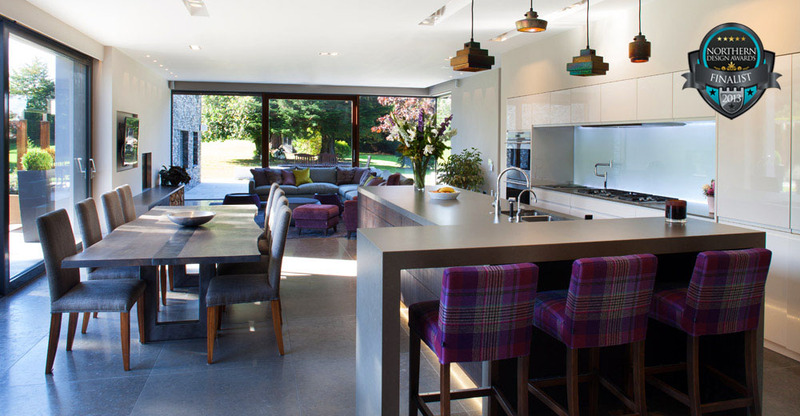 Where Suzanne, showcased and judged the best houses across the UK. 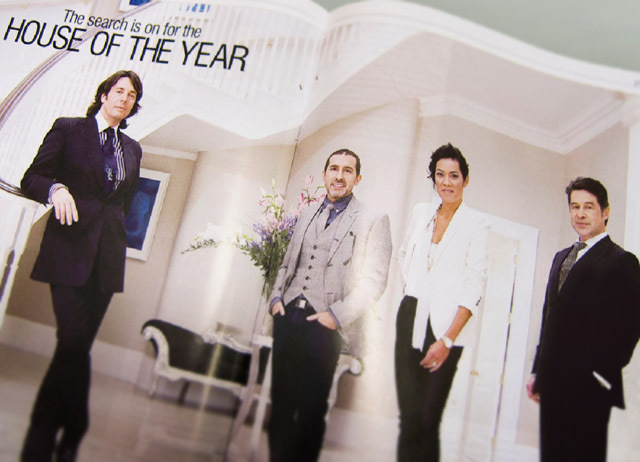 Along side our very own Des Ewing, well know TV star and designer, Laurence Llewelyn-Bowen and Luxury interior designer Michael Tavano. We have had the privileged to work along side Suzanne and her team of experienced and hard working designers, for many years now. Houses such as the “The Garden House” is one of many that “Garuda Design” worked on with us. From the simplistic to the most lavish interiors, “Garuda Design” have experience and a great eye for bespoke, luxury, high end design.They strive to create interiors that are unique and capture the personality of the client. It is a great honour to have the opportunity to work along side such a well respected and established company! Some of you may have been lucky enough to meet Suzanne Garuda at the Luxury Property show in London recently. But if you didn’t click HERE and read a small extract, taken from The Belfast Telegraph, about Suzanne’s Design history and future plans. This entry was posted in Award Winning, Awards, Classical Houses, Contemporary, des ewing, dublin, House of The Year, interior, london, News, Suzanne Garuda by Anita. Bookmark the permalink.